Our contemporary designer portfolios are a great choice for style, function and enhancement of corporate image. 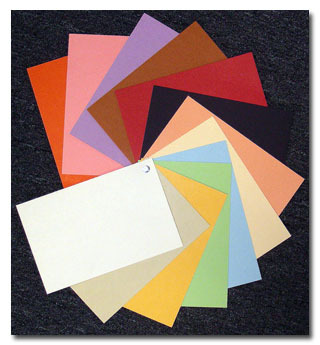 Our custom packets can organize everything you need into a compact, organized and professional presentation. Rip-proof expanding gussets � 25 colors! Custom tab dividers sheets printed to your specification. Also available in heavy-duty non-laminated bristol paper stock. An economical alternative to our standard high-gloss stock.